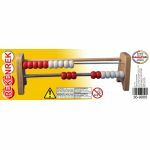 The name ''Rekenrek'' comes from the Ductch word for arithmetic racks or calculating frame and is the perfect tool for building number sense in children. 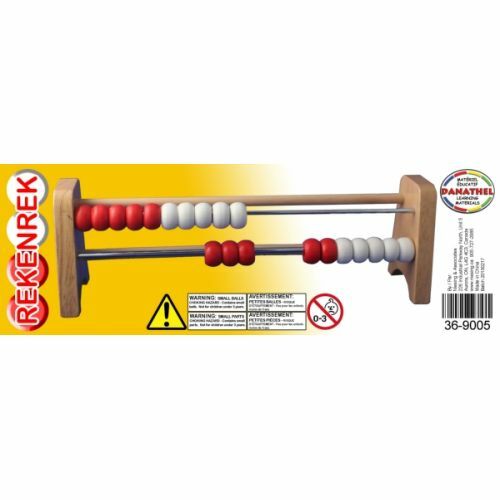 The Rekenrek gives children a concrete, physical object to help develop and deepen their understanding of numbers. 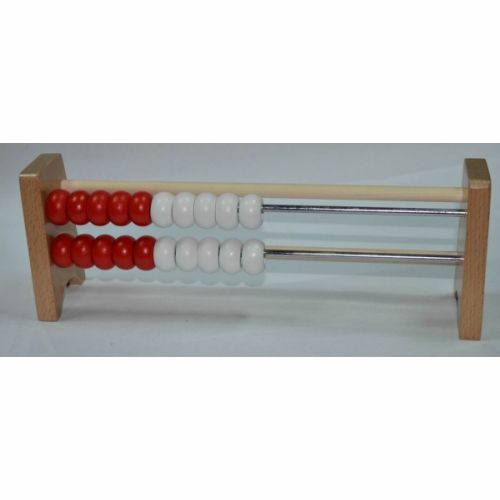 It is based on the concept that it is better to build a strong sense of 5 and 10 as anchors for counting. Students explore the relationships between numbers and operations while exploring problems involving larger numbers. 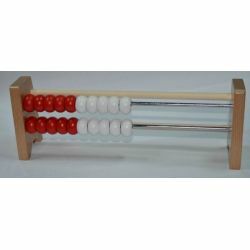 Our 20-bead version has 2 rows of 10 beads each; 5 red beads and 5 white beads and measures 9 7/8" x 3 3/8 x 2 3/8'' (25 x 8.5 x 6 cm). 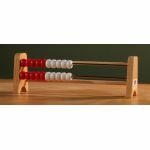 A great learning tool which fosters applied math and science principles into classroom and homeschool-based projects. Suitable for teachers in pre-K and elementary grades.